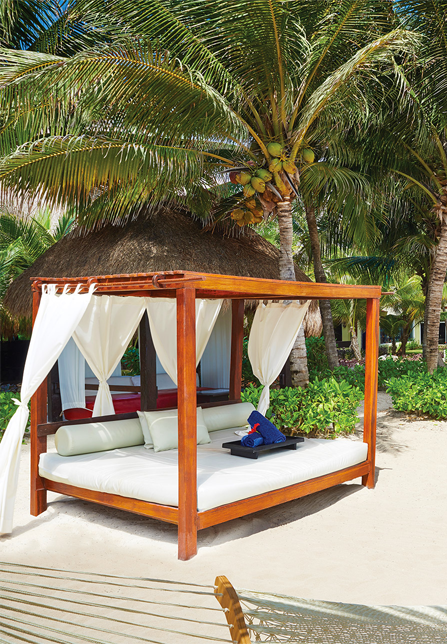 A FIVE STAR GOURMET INCLUSIVE® LUXURY SPA RESORT IN MEXICO’S BREATHTAKING RIVIERA MAYA. Sparkle Hustle Grow presents the premier event for driven female entrepreneurs. With a dual learning environment, you will not only learn new concepts, but you’ll actually do the work alongside your favorite mentors. You are so ready to level up your business. You have a to-do list filled with personal development and business growth, but just need the right environment and mentors to get it done. What should YOU walk away with? After this short workcation, you will experience new life in your business! You will have not only a vision for your business, but also work completed and a clear gameplan for your next steps. On top of that, you’ll have new professional headshots, an intro video and new business besties! In a few words, you can expect to feel happy, refreshed, accomplished, confident, spoiled, part of something bigger. Our schedule will be a mix of In-person networking, inspiration, learning and doing, plus relaxation and fun! To enhance our community of female entrepreneurs with in-person connection, alongside a mix of work + play. There is a preconceived notion that the hustle is all work + no play. We want to squash that. Making the hustle more happy can improve all aspects of a woman’s life. The first full day of the conference is all about learning! We’ll work on a variety of topics that will transform your mindset and help you establish your gameplan for success. Agenda to follow. The second full day of the conference is all about taking action! Get new headshots, record an intro video with a professional videographer, get your business systems in place and so much more! But this time you aren’t working at home by yourself in your yoga pants. You’ll be working with your colleagues in small group workshops that will allow you to get hands-on help from experts! Agenda to follow. Private Pool Party – Join your new business besties for a pool party! 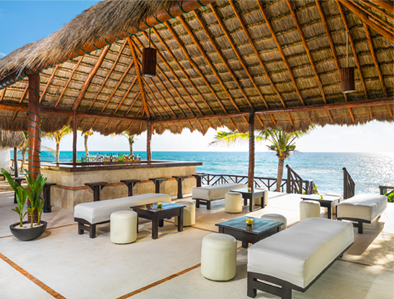 Open bar, a tacos + guac bar, and a DJ at our beachfront enclave. You couldn’t have a bad time if you tried! Depart with a full heart, incredible memories, and a bank full of knowledge to Grow your Hustle! Join Julie Ball, founder of Sparkle Hustle Grow and her team for an event like no other. 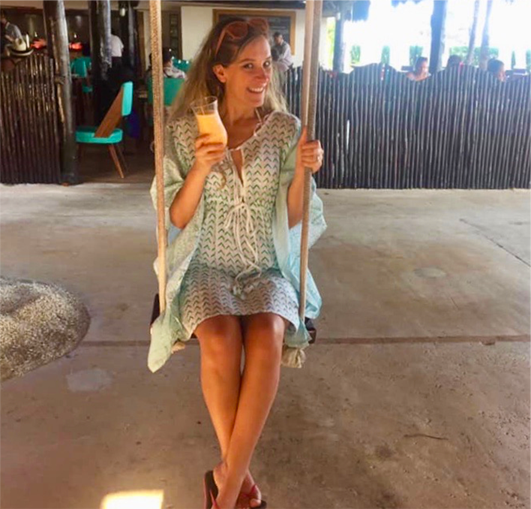 um, hello… a swing by a bar on the beach…. 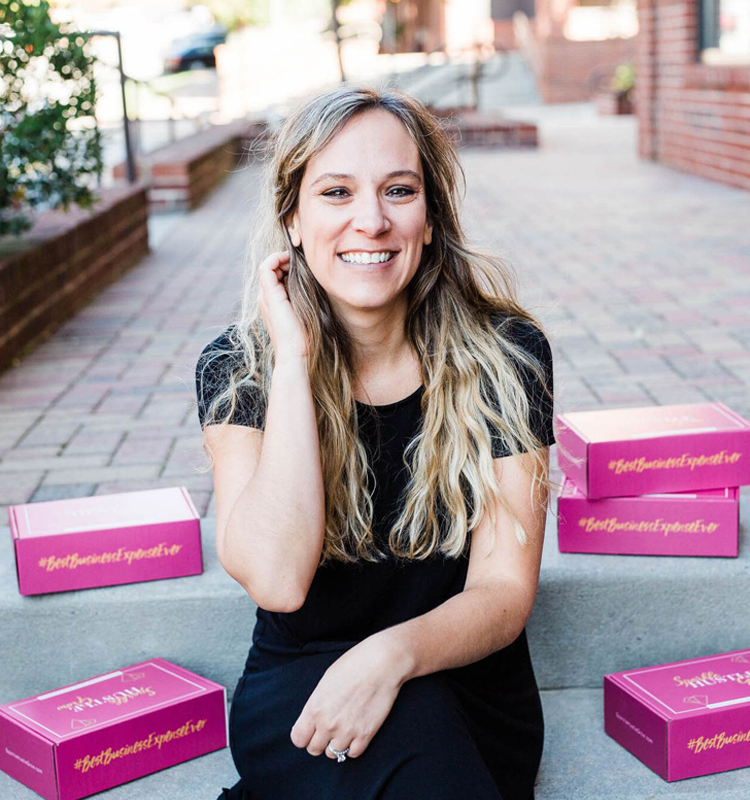 Julie Ball is the Founder + Chief Sparkler of Sparkle Hustle Grow, a monthly subscription box and online community for female entrepreneurs. Julie leads thousands of women through personal development and business training in a way that’s fun and supportive. 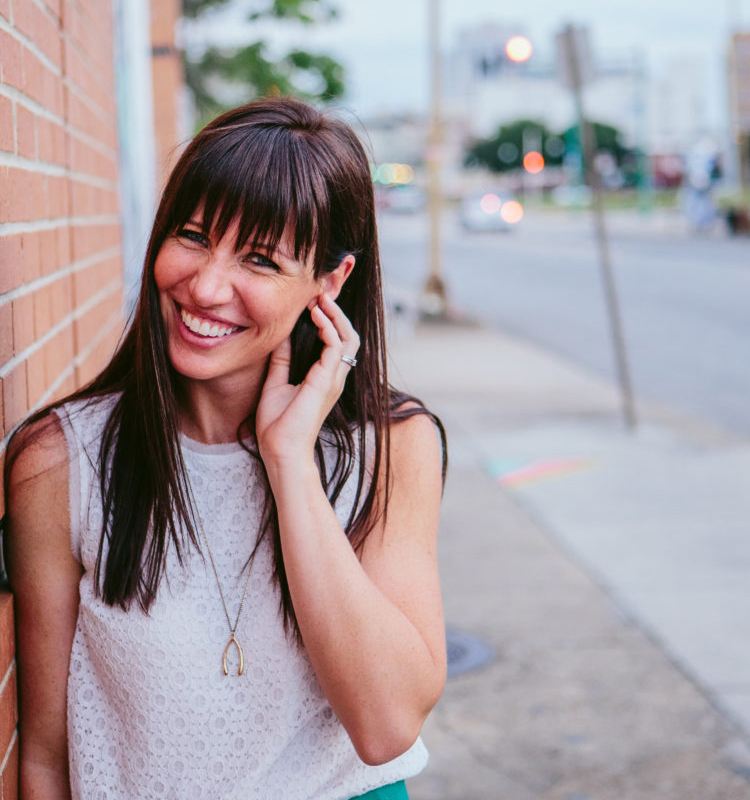 Julie is an author, speaker, community builder, subscription box coach — featured in Forbes, Business Insider, Thrive Global, POPSUGAR, Hello Sunshine and more. Amy Lockrin is an Operations Integrator for female entrepreneurs that are ready to thrive in their business and leave behind the overwhelm of “to-do’s.” She makes things happen in your business so you can go back to being creative through project management, business management, and strategic business planning sessions. Cristin Goss aka “GossBoss” is a visual storyteller. 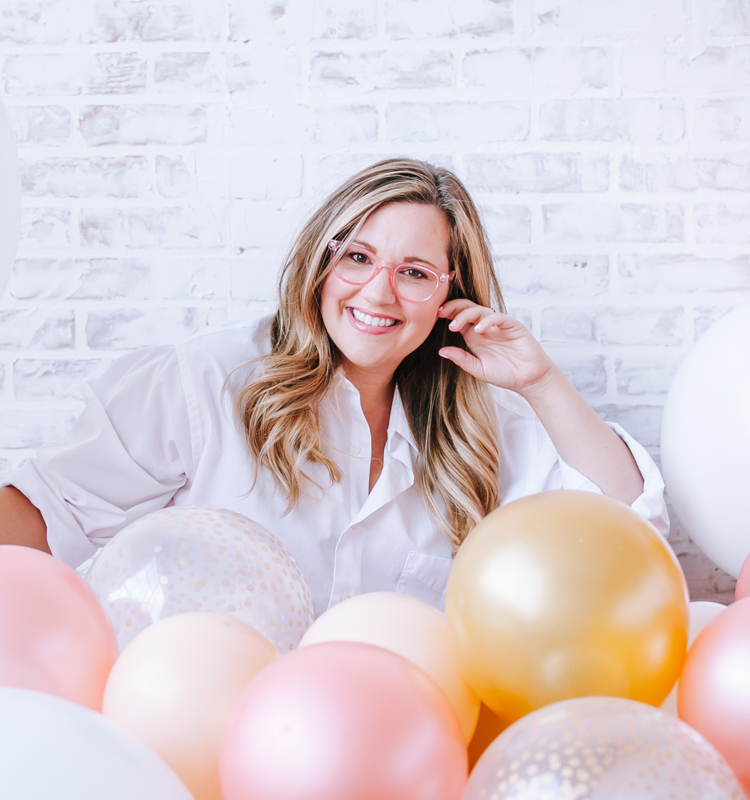 She loves helping ambitious, action-taking female entrepreneurs & small biz owners create visual branding that captivates their audience and helps them sell more products and services. She does this through both videos and photos. She made her first video in 11th grade (a remake of the 90s classic, “Barbie Girl”) and hasn’t stopped creating since. But now more than ever her calling is to help other women tell their stories that make people stop and stare (in a good way). professionally handled by CARE Travel, the official travel partner of Sparkle Hustle Grow. Why should I book through CARE Travel when I could book the room myself? The Sparkle Hustle Grow Team has requested the best rates for their guests. The Group as a whole will receive special amenities determined by the number of people that are booked into the group. If you do not book into the group via CARE Travel you may not be included in all the group activities or any of the private events without a fee. Are children allowed at El Dorado? When is the deposit due by? The $300 per person deposit is due upon booking and must be received by June 28, 2019. Adding your airfare or travel insurance to your reservation will increase your deposit cost, but your CARE Travel rep will walk you through everything. Rooms in the block are first come, first serve. When do we have to pay in full? The final payment is due by July 12, 2019. You can make payments anytime in between. If your balance is not paid by this date your room reservation will be cancelled. Tickets are open to Sparkle Hustle Grow subscribers on Feb. 1, 2019 and to the general public on Feb. 14, 2019. To reserve your room go to the INQUIRE HERE section on this website and fill out the deposit form. Simply inquiring does not reserve your space – a deposit of $300 is due to reserve your room. Once your deposit has been submitted, CARE Travel will send you an email invoice along with a New Client Application which must be filled out to continue. At this time, you can also request an airfare or insurance quote if you desire. Once the details are understood, CARE Travel will email you your reservation details to review along with a payment authorization form to apply any additional payment applicable. How do I make a payment or pay the final payment? To submit your initial deposit, please view the INQUIRE HERE page. Once deposited and confirmed, CARE Travel will send you payment reminders periodically. However, you can make a payment at anytime by visiting: https://www.caretravel.com/forms/ and choosing the “Payment Form”. 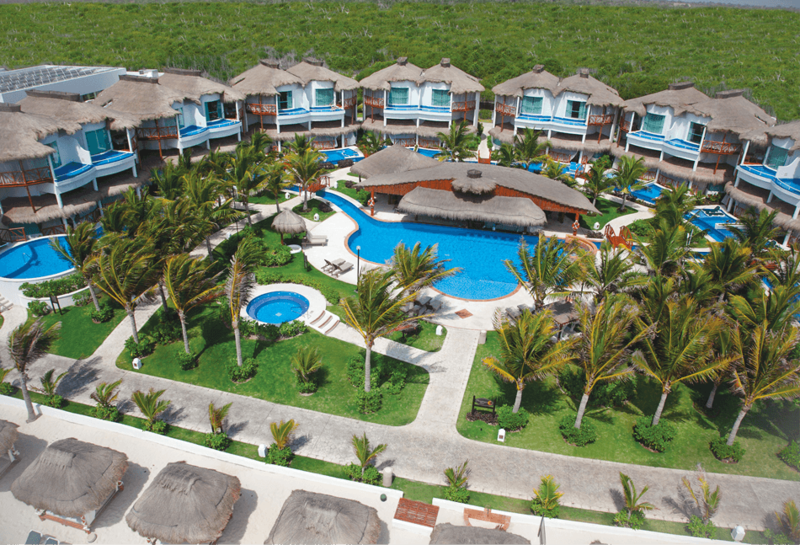 The quote includes room accommodations for one at the all-inclusive Resort and transfers between the Cancun airport and the resort, as well as all group events and activities planned. You may bring your plus one or share a rooms, but the ticket price is per person since this is an all-inclusive package. All-inclusive includes all of your meals, snacks, soda, coffee, tea, water, beer, wine, cocktails, mixed drinks, in room mini-bar and 24-hour room service, free wifi, non-motorized water sports and entertainment. The cost of transportation between the airport and resort is included in your quote. This transfer is a shuttle bus. You will receive the information on how to find your transportation at the airport along with your travel documents about 2 weeks prior to travel. Where do I find the best prices for airfare? Prices are usually the lowest about 6 months prior to airfare. You may book your flight on your own or contact CARE Travel for assistance. You MUST provide CARE Travel with your air itinerary, if you book on your own, so they can arrange your transfers. Yes, passports are required to enter Mexico. Your passport must not expire within 6 months after travel. Travelers are responsible for getting passports and reviewing the entry requirements for Mexico. 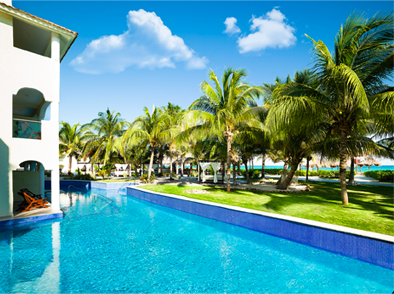 Is there a minimum number of nights the resort requires? Yes, the resort requires a minimum of 3 nights. We love sponsors because they make events like this possible. You can find information on Sponsorships HERE. 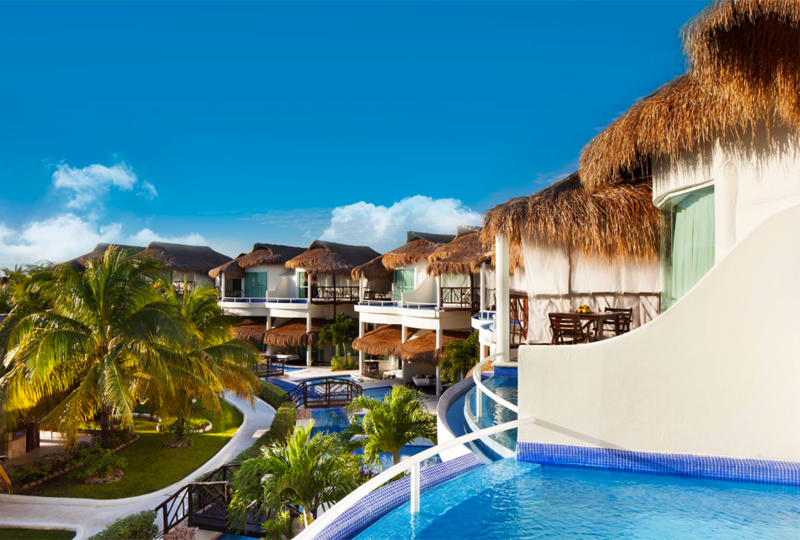 All-inclusive stay at the resort including private transfers to and from the Cancun airport. The first 20 people to book will be upgraded to the Casitas section, where the SHG team and other VIPs will stay! 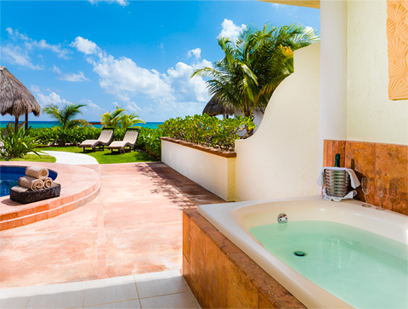 Otherwise, your room will be in the Royale section of the resort. (still amazing!) 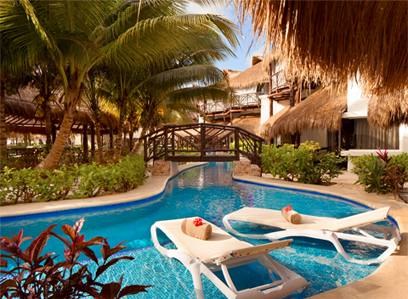 The Casitas is a private U-shaped enclave of upgraded rooms with a pool bar centrally located within. With the unparalleled Gourmet Inclusive® Experience, guests can indulge in the ultimate foodie experience, lavish accommodations, pristine amenities, exciting activities, and scenery only imaginable from a postcard. Amenities include welcoming champagne toast upon arrival, wi-fi, 24 hour room service, minibar stocked daily, AC, Terrace or Balcony, turndown service at night. Taxes and gratuities included. and a special VIP event swag. Your reservation must be paid in full by July 12, 2019. Bring your PLUS ONE! If you want to bring a friend, family member or spouse, they can get in on the group rates! They are welcome at all the event activities and Julie’s hubby will be leading up “Sparkle Hustle Bro” activities while we are all at the conference. Group rates are also available for an extended stay before or after the event. I'M IN! RESERVE MY ROOM!